April 23, 2019 7:38 pm You are here:Home Versions Is Android Kandy Cane the next version??? Is Android Kandy Cane the next version??? Google has always followed an alphabetical pattern with the code name of versions of Android. The name of OS starts with the first letter of the alphabets. Next Google launched the Android Beta version. 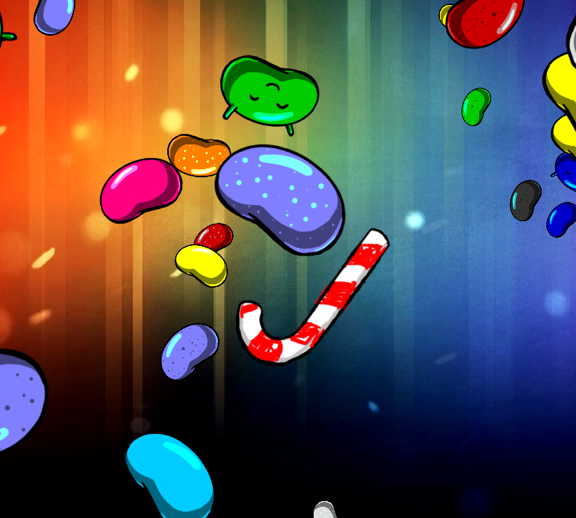 Later the names of the versions were selected in a sequential order Cupcake, Donut, Eclairs, Froyo, Gingerbread, Honeycomb, Ice Cream Sandwich and recently Jelly Bean and always the names taken are either of a dessert or sweet treat. With these confectionery based code names the market is expecting the next code name to be Key Lime Pie, form the recent report given by Android central the next code name is Kandy Cane. According to the previous rumors the name of the new version was expected to be Key Lime Pie as it green color is just like Android, but as per reports Google is building giant statue of candy cane outside the headquarters for the holidays. If it is supposed to launch the next version in November or December, then the ‘C’ of candy cane will be replaced with ‘K’. Currently Google is not ready to share the secret of the name with media and market, the preparations are going on but it’s quite a difficult task to have the launch of the new version till Christmas. The secret of the name and launch will be revealed soon by the Google. For more recent updates connect us on Facebook, Twitter and Pinterest.